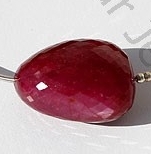 The ruby faceted nugget holds the powers of Ruby in stunning irregular design called faceted nugget. 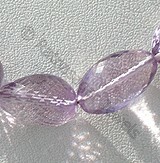 The shape is a creation of Ratna Sagar’s jewelry designing team. We understand the positive impact shape has on human mind. 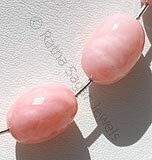 It is the reason we have come up with a shape that represents inner beauty. 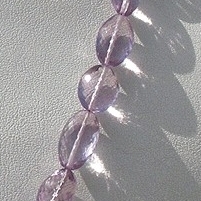 Wearing gemstone in faceted nuggets shapes will fill your heart with positive energy and happiness. 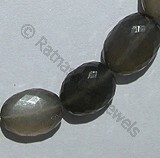 The faceted nugget gemstone beads are available in various precious and semi precious stone. 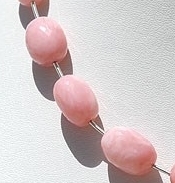 The most popular being Pink Amethyst, Ruby Gemstone, Pink Opal, Peach Moonstone, Cognac Quartz faceted gemstone beads. 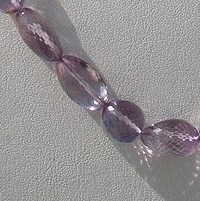 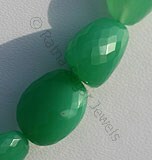 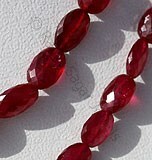 Order today Faceted Nugget Beads, and get the powers of gemstone in an incredible design. 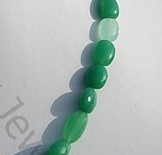 Natural Chrysoprase Gemstone is nickel-rich Serpentine deposit, possess property of translucent and are available in light minty-green to a deep apple green with micro flower cut, Nugget Shape. 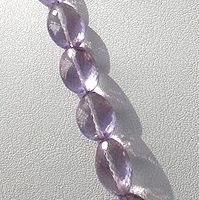 Pink Amethyst Gemstone is a violet-pink variety of natural quartz, possess property of transparent and are available in light pinkish-violet color with micro cut, Nugget Shape. 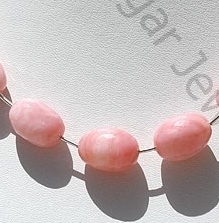 Pink Opal is a healing gemstone is a variety of mineral opal, possess property of opaque with Vitreous to waxy luster and are available in rose-pink color with micro flower cut, Nugget shape. 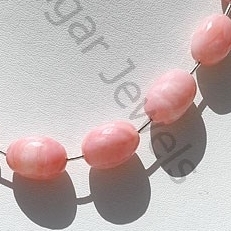 Natural Peach Moonstone is a variety of feldspar, possess property of semi-transparent with opalescent luster and are available in white-orange color with micro flower cut, Nugget Shape.